Raining is coming and no matter what you do, the best thing is to keep yourself dry and don’t change your routine over it. 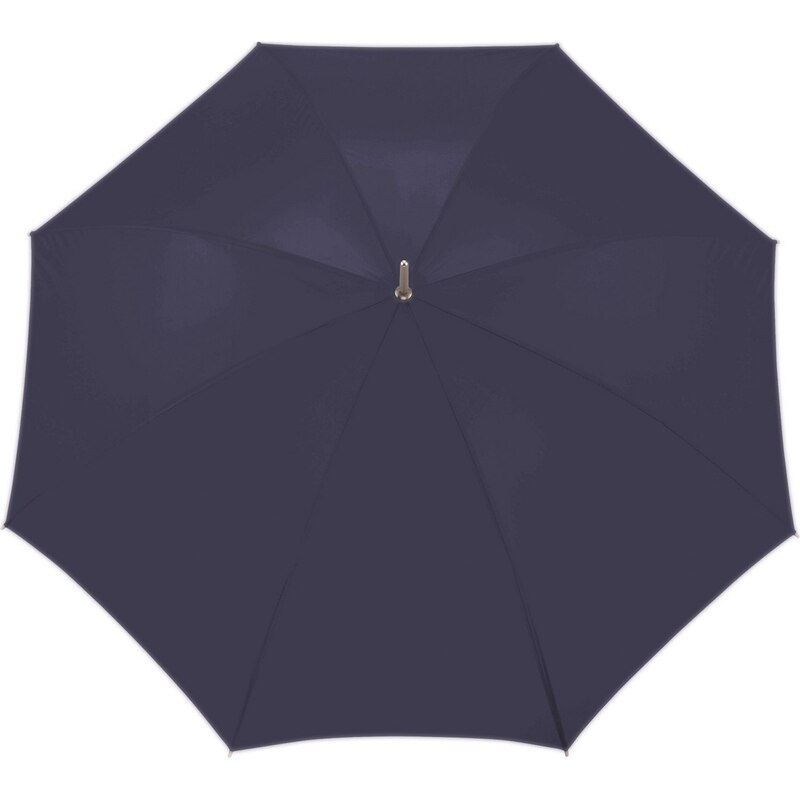 We made a list of the top 5 STROMBERG umbrellas, but you can find a wide selection of this must-have accessory this season, HERE. 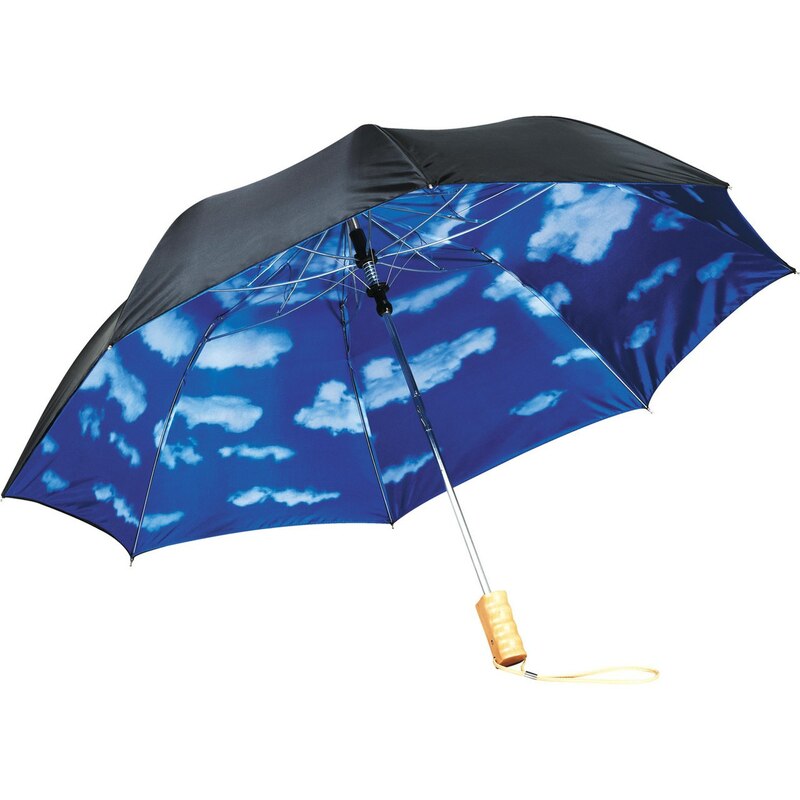 You can stay under our umbrella. Pick your favourite and go dance in the rain! 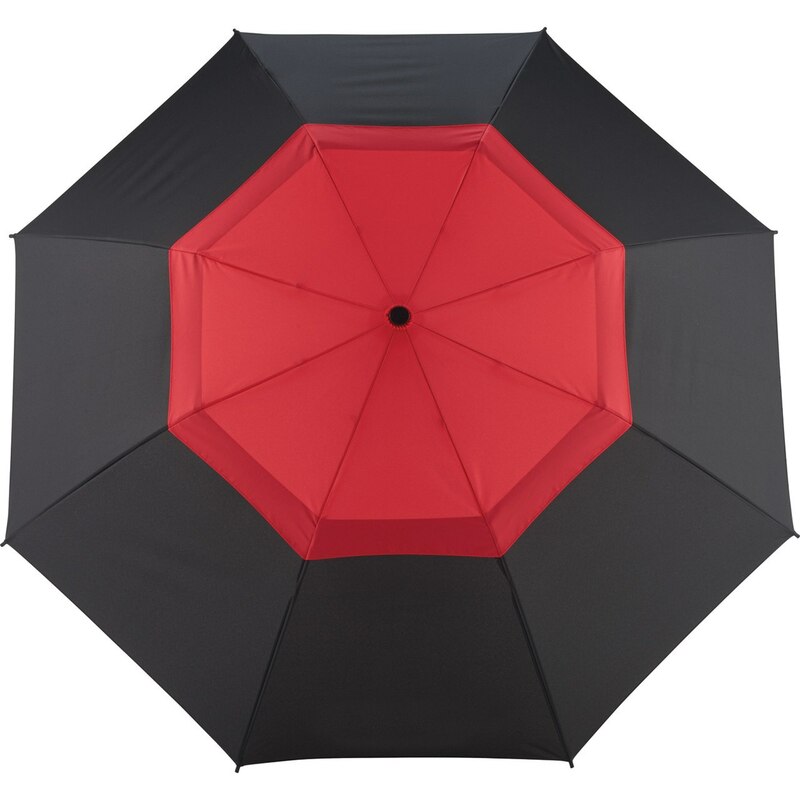 Automatic opening umbrella. Vented pongee canopy with color pop on the upper canopy. Fiberglass frame and ribs. Black pongee and mesh sports carry case with shoulder strap and cord lock. Textured EVA foam handle with color matching button. Safety tips. Folds to 20.5” long. Automatic opening and closing functions. 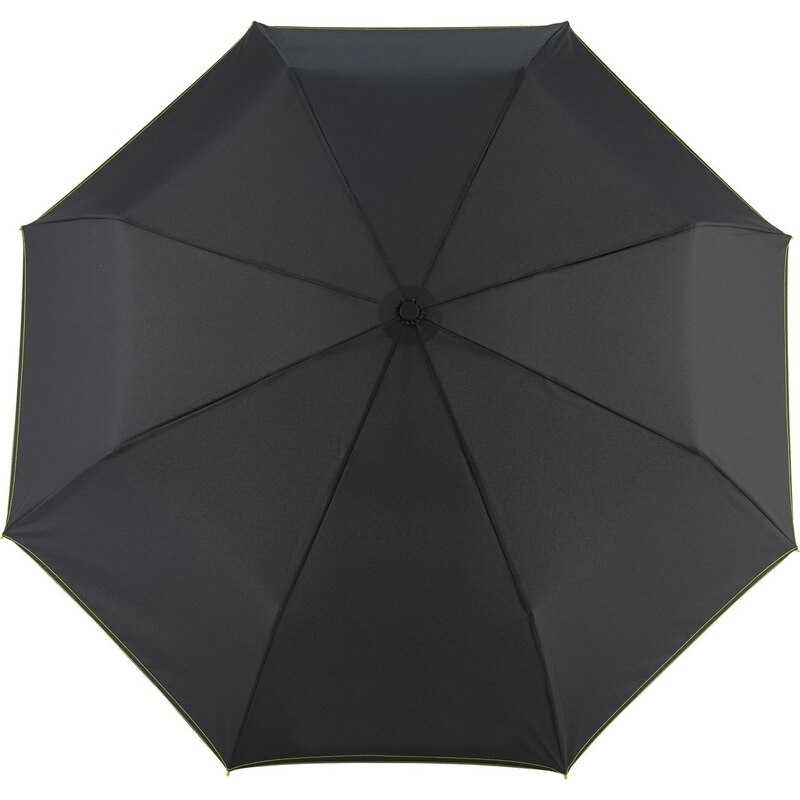 Black pongee canopy with color stitching. Colorized fiberglass frame. Black pongee carry sleeve with color stitching. Rubberized handle with color matching button. Plastic color matching tips. Folds to 11” long. Automatic opening. 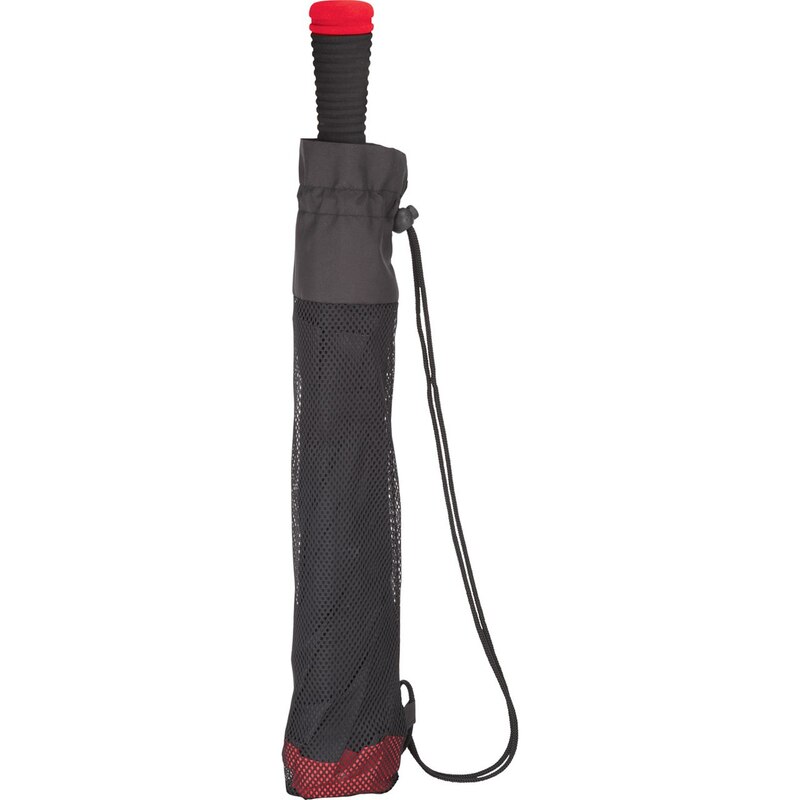 Dual layer polyester canopy with matching polyester case. Cloud pattern on interior canopy. Wood handle with wrist strap. Two-section folding metal shaft. 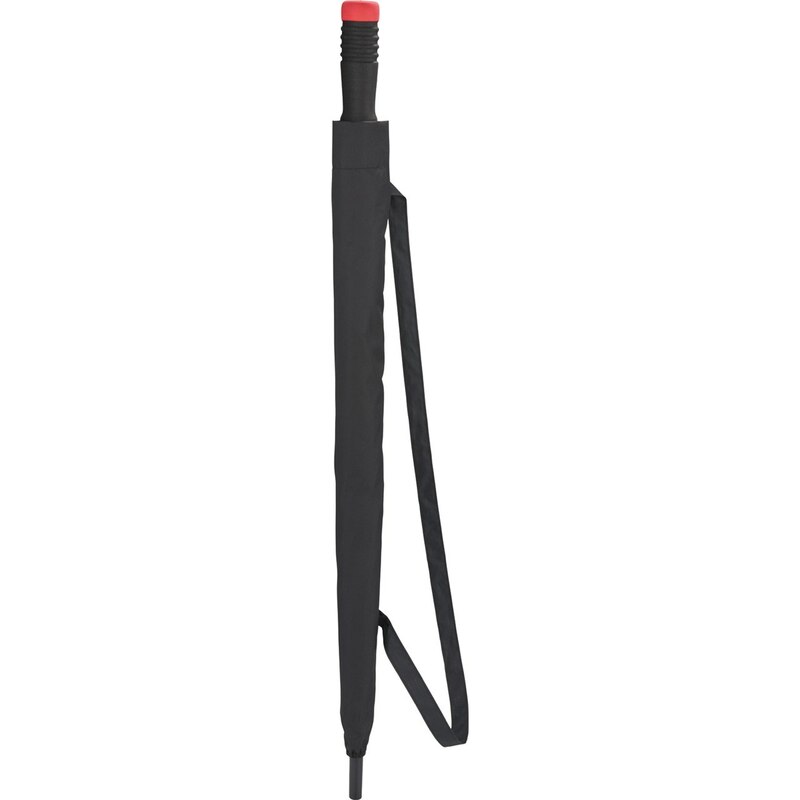 Folds up to only 17" long. Available for one-day turn with Sureship®.